B A R O N ' S H A S Y O U C O V E R E D ! 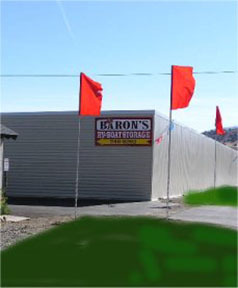 Welcome to Baron's RV & Boat Storage! 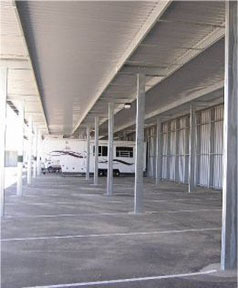 Lowest Covered Storage Prices Around! Serving Lake Tahoe, Carson City, Carson Valley and Dayton. 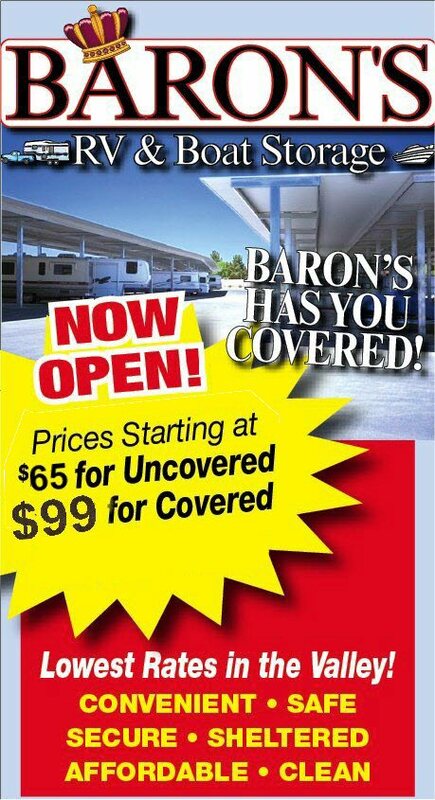 Baron’s Has Your RV & Boat Covered ! 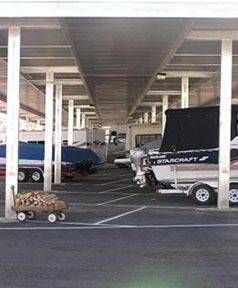 Protect your RV or Boat Investment. Secure: Fully fenced and gated with locked access and on-site manager. 15 Cameras and the property is surrounded by a 15ft wall with gates. 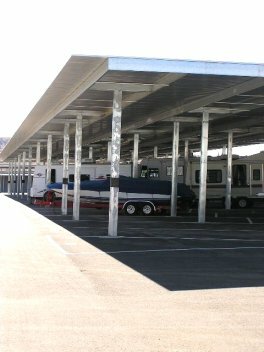 Sheltered: 7.5 acres of covered storage for your RV or Boat. Affordable: Rates are the lowest in the entire Valley! We will beat anybody's Price! 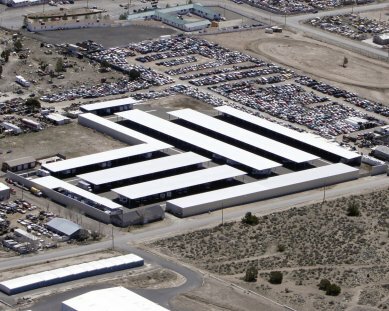 Clean: Entire complex is asphalt and covered-not dirt or gravel! Come out and visit this Extraordinary facility! Call today for any specials! We charge by the month. 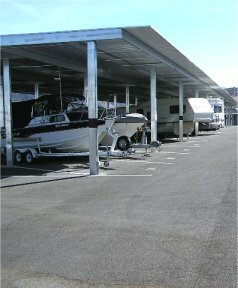 RV & Boat Storage Facility!